Super Mairo is game that is not just addictive but also intuitive! I could remember spending hours in-front of those game consoles and spend the last bit of calorie in an attempt to win that impossible level to free up the princess! 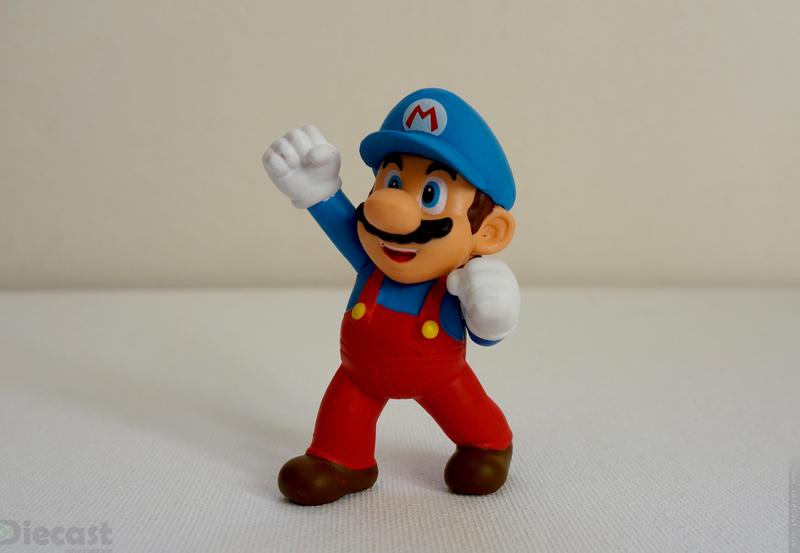 The memory of those sweet olden days spring back into my mind when I saw this Ice Mario figurine by Nintendo and thats the only reason I added this figurine into my collection! 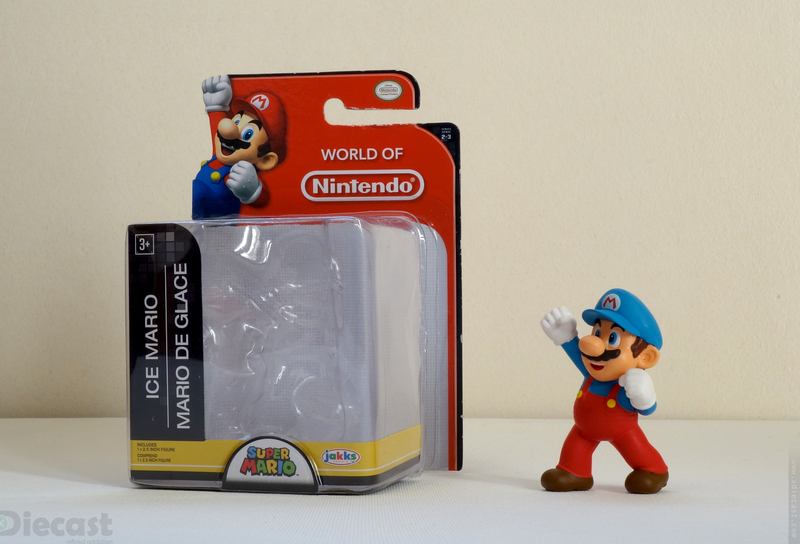 Though this Ice Mario figurine doesn’t fit right out of the box but I can find a place to set him home. 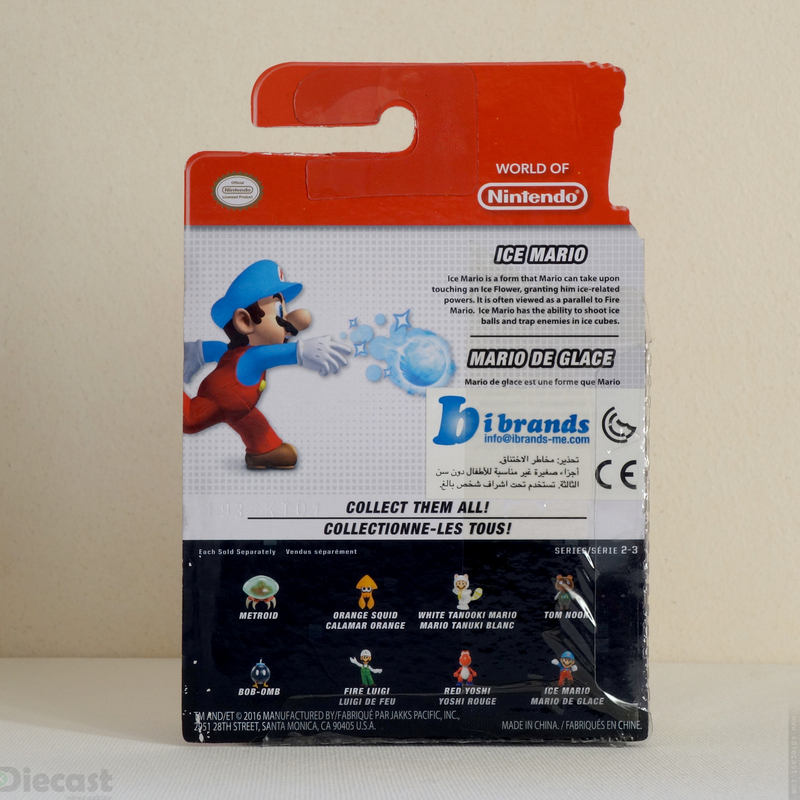 This is an Official Licensed product by Nintendo and they have few more figurines from the same old game franchise. 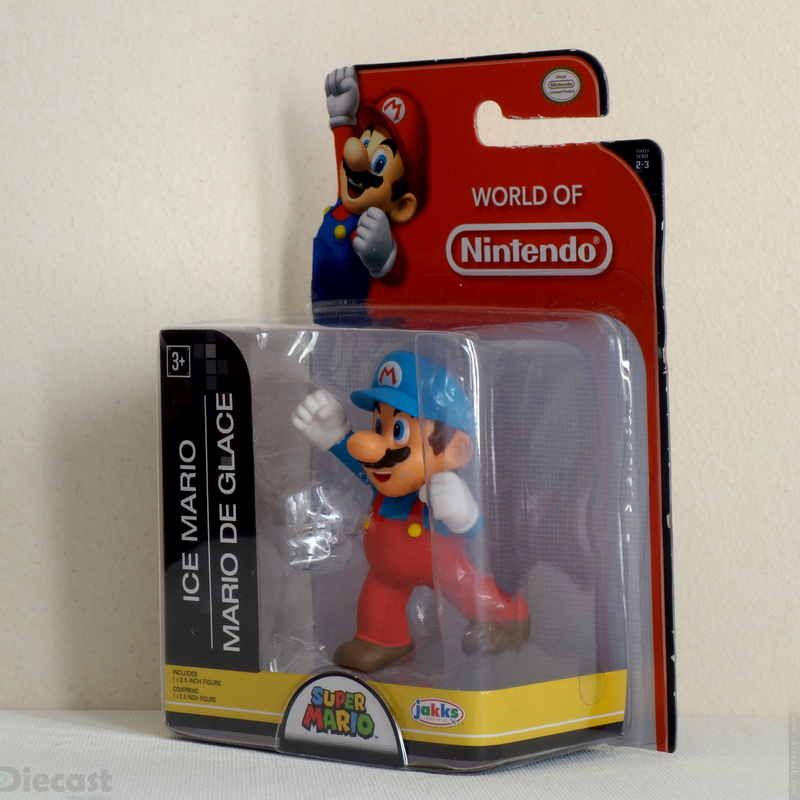 This Ice Mario is one of bright colored figurine in blue and red color combo and also my favorite so I inclined on picking this one as opposed to others. 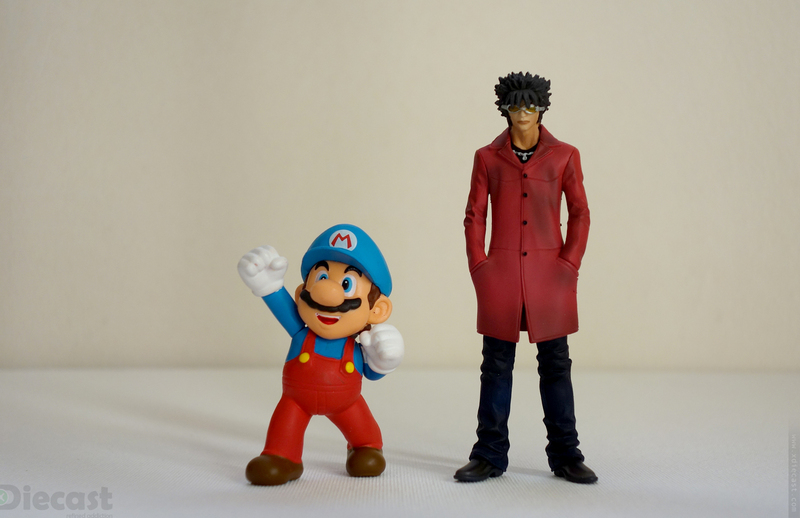 I guess Fire Luigi in pale white and green costume is an other interesting figurine of this series. 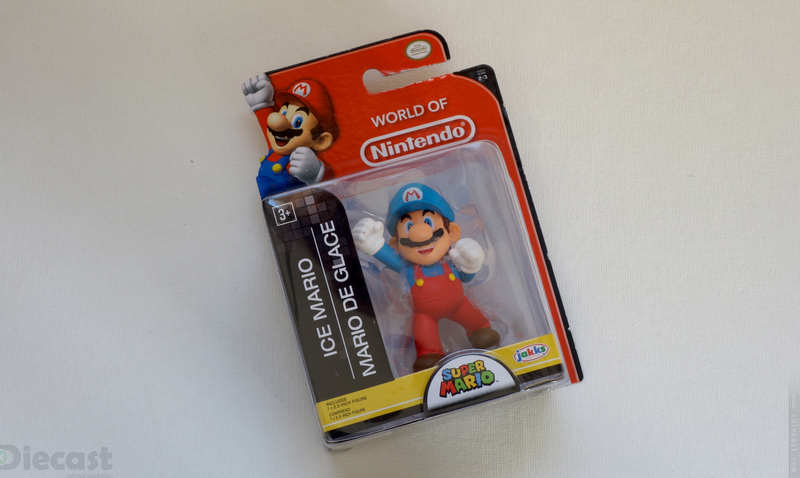 Just like most other figurines, this Ice Mario figurine also comes in a blister package with some cool art work! 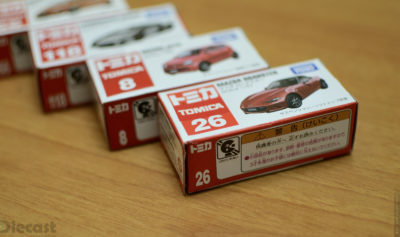 Almost all the details are printed in English and French, yes every bit of information. 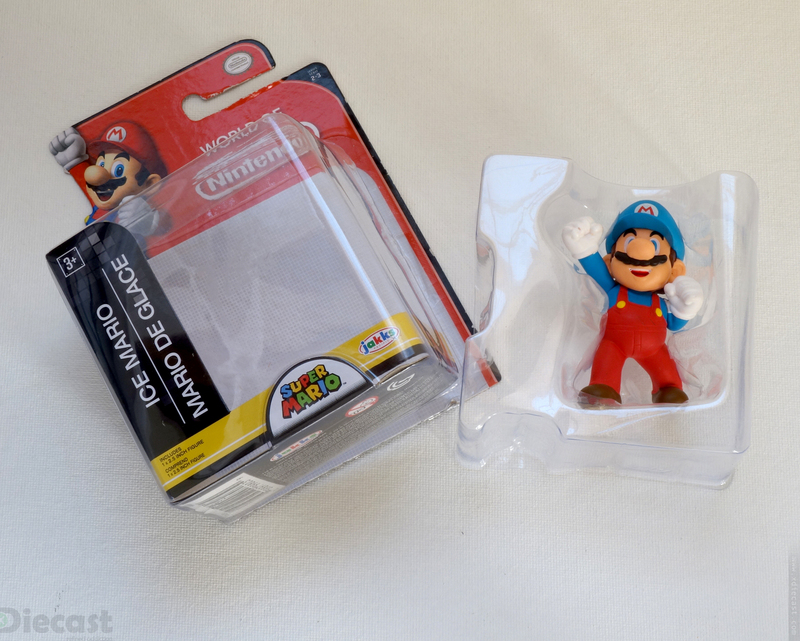 The packaging consist of two piece translucent plastic case and they did a good job in keeping this figurine safe and also keep the posture of this Mario figurine intact while on display. 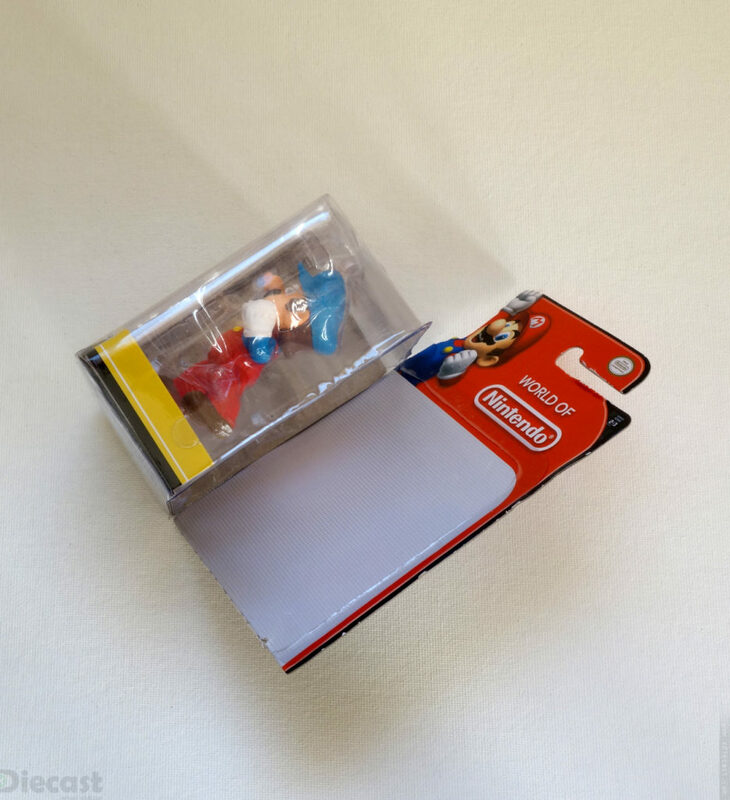 Unlike most other stuff that comes in blister package, the card is almost bare bone behind the figurine! I kind of like and hate it, because I like collecting the card because most card come packed with some crazy art work of the model or the theme the model/figurine depict. Hotwheels card are usually nice but this Disney Infinity 3.0 Star Wars Poe Dameron Figurine This Ice Mario card was almost plain white except for the graphics at the top, the package looks great with the figurine in it but loses out once you take the figurine out! The figurine also is a love and hate affair! 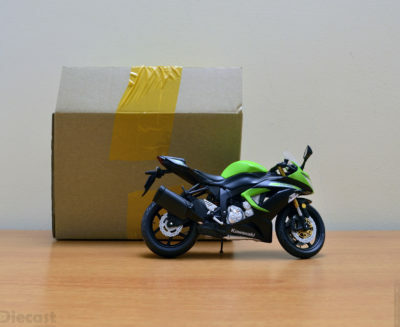 I liked the figurine when it was inside the package but not so much outside… the flimsy hand pivot point is the main reason! The articulating hand does noting but to kill the details and I very disappointed, Nintendo you can do better! As a ritual I wanted to a size comparison so I put him next to an organic figurine “Jerry” who is a part of Black List Crossroad Collection Vol. 2 and this Ice Mario looks pretty even. 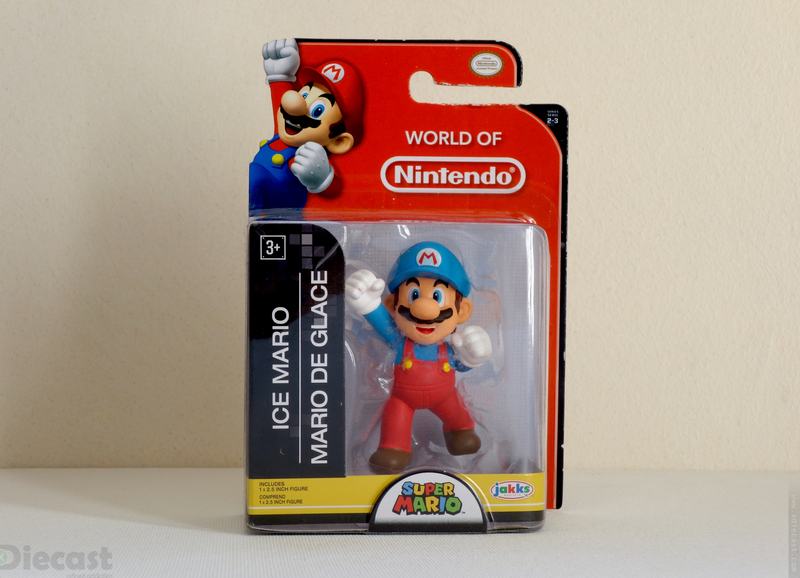 I am planning to do a series that would put this Ice Mario with some other figurines and create the same effect as the “Ted” movie. Lets see how it goes. 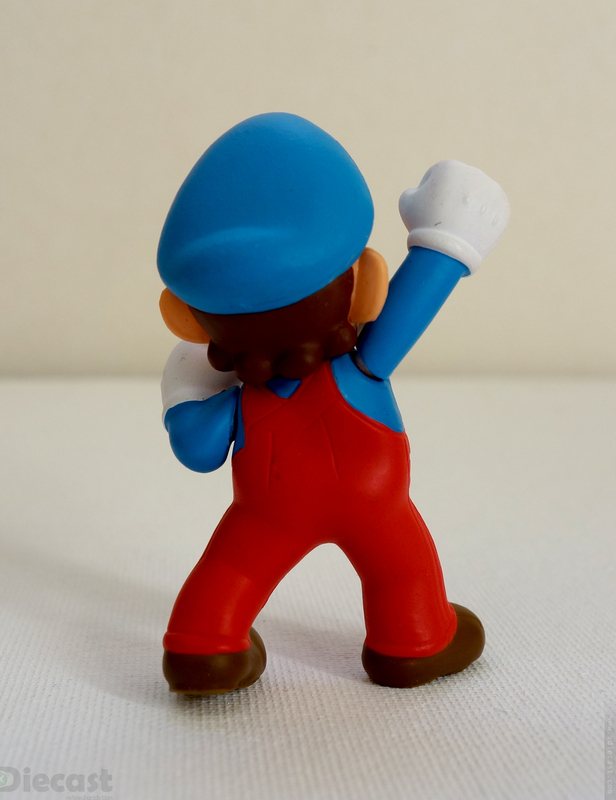 Overall this is not a bad investment and I would say if you love something and that something brings out good memories then go with it, that what I did with this cool Ice Mario figurine. 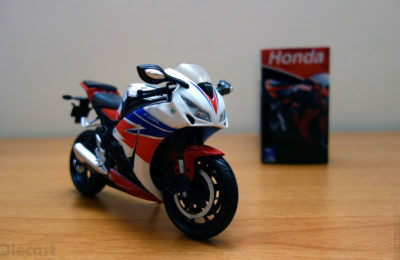 Hold on I should put up a full review pretty soon so watch out for it… Ciao. 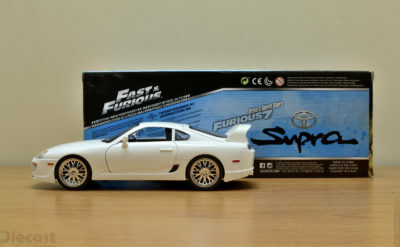 Fast and Furious Dominic Toretto and Brian O’Conner figurine makes an idle addition to any diecast car collection. 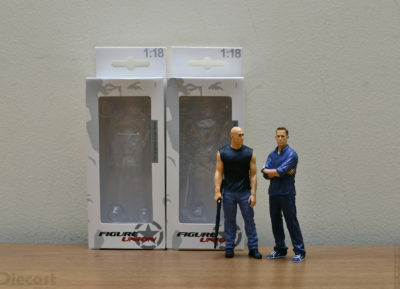 Even if you are not so crazy about the movie, these “Figure Union” figurines makes your display sleek! 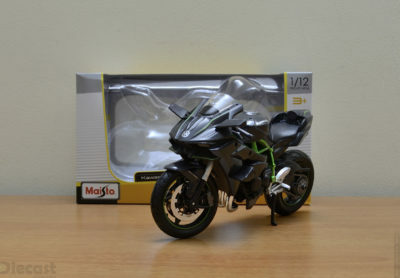 Lets get these movie figurines out and see how it goes.